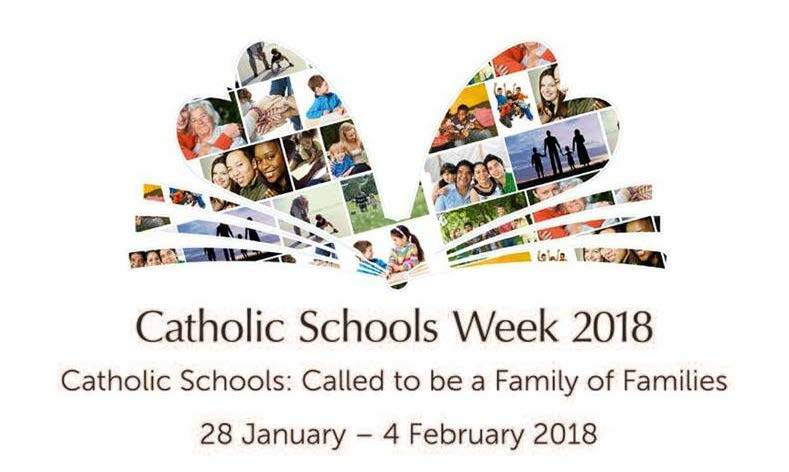 The theme for this year is – Catholic Schools: Called to be a Family of Families. 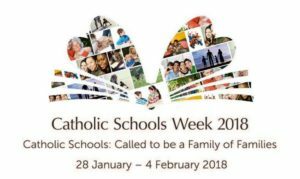 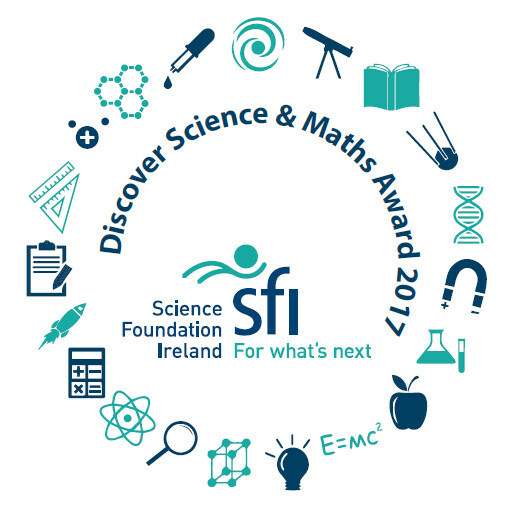 The programme invites us to reflect on and celebrate the relationship that exists between home, school and parish. 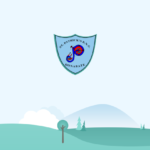 Our Grandparents day will be held on Wednesday 14th Feb (Mr. Lalor’s and Ms. Donohoe’s classes), school hall @ 11.30am.